Ikarus is a restaurant in Salzburg that invites top chefs all around the world to come and be a guest chef for a month in their kitchen. It has one Michelin star. But as you can imagine, quality of food varies from month to month. Luckily for me, I got Jannis Brevet on my trip to Ikarus. He's one of the most respected chef from Netherlands. His restaurant, Inter Scaldes, has two Michelin Stars. And yes, the food I had at Ikarus was definitely a two Michelin star quality. I have never seen any non alcoholic pairing with any food before in any restaurants. This is a first and I'm a fan! The food was so delectable. Let's just say next time when I go back to Netherlands, I'm stopping by his restaurant!!! Btw, Ikarus restaurant is in Hanger 7 which stores Red Bull's owner's "toys". What I mean toys is fast cars, planes, etc. It was cool to walk through the museum. 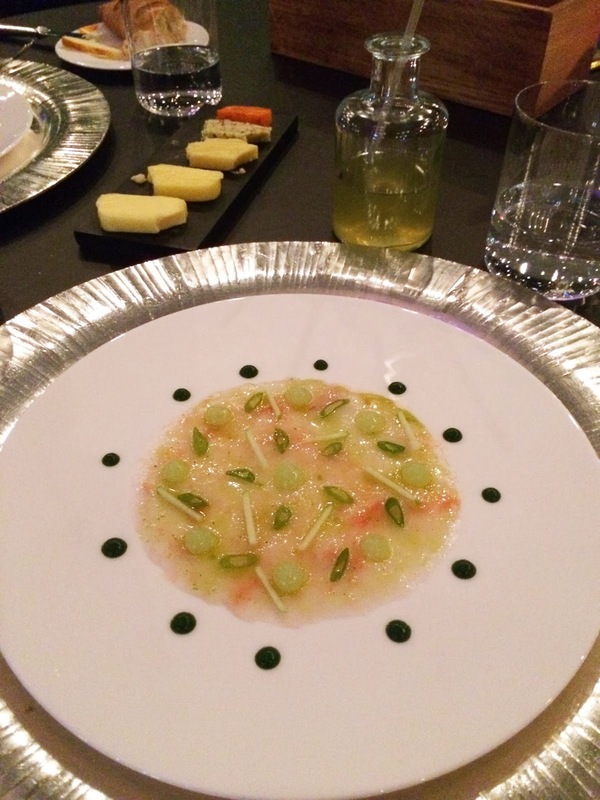 The service at Ikarus was very formal and exact; no complaints from me for sure (unlike Joel Robuchon in Las Vegas...Just saying...).